The Production Logging Tool suite consists of a string of individual production log tools each containing one or more sensors, connected together via GO single pin connectors. The PL string is run in a well on a monocable wireline that supplies power and transmits data to the surface. The Scientific Data Systems, Warrior Logging System supports these tools and produces industry standard log presentations of the sensor data. 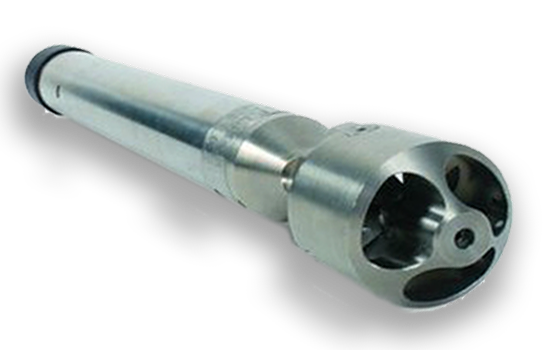 The 1 11/16” OD PL string is designed to provide a full set of measurements in any combination of oil, gas and water in producing wells. Along with standard measurements of Pressure, Temperature, Density, Capacitance and Flow, the PL string provides accurate depth correlation with Gamma-Ray and Collar Locator sensors. All wetted surfaces are Ti-6Al-4V, Titanium. Depth corrections due to irregular motion are made using an accelerometer/temperature tool, ATS-A. 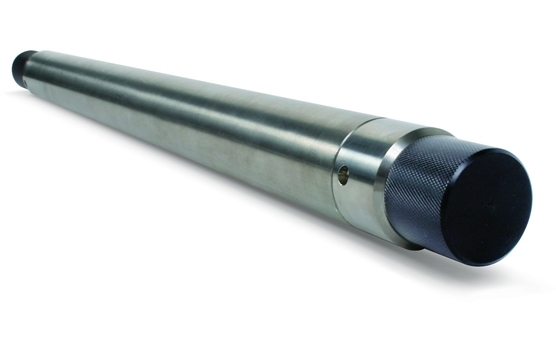 The eddy current, Induction Collar Locator (ICL-A) allows for the measurement of Casing Collars, including flush-collars, and corrosion. 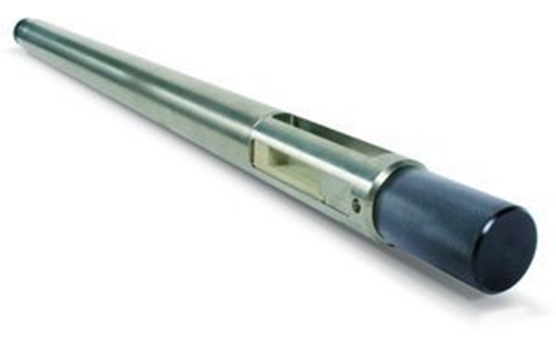 All sensors have been verified in a Flow-loop over a wide range of three-phase flow rates and borehole inclinations. The tools are digital and modular, so they can be combined in any order below the CPT-B Combo tool which is the master controller and power supply. Data are transmitted up the monocable wireline to the logging computer at 20Kbits/second. The Combo tool interrogates up to 11 compatible sensors at a rate of 16 times per second. The Production Logging suite consists of a string of individual tools each containing one or more sensors, connected together via GO single pin connectors. The PL string is run in a well on a monocable wireline that supplies power and transmits data to the surface. The Scientific Data Systems, Warrior Logging System supports these tools and produces industry standard log presentations of the sensor data. The CPT-B Combo tool combines high resolution borehole pressure and temperature sensors along with power supply for complete PL string, internal and uphole telemetry. The NGT-B is a Nal(TI) scintillator based natural gamma ray logging tool that is used to make depth corrections to logs by identifying the location of naturally radioactive rock formations behind casing that can be correlated with open-hole logs. 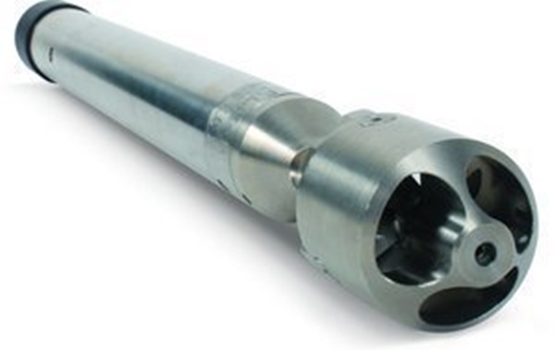 The FIT-A tool is used to make logs of the simultaneous fluid mixture Density and Capacitance. 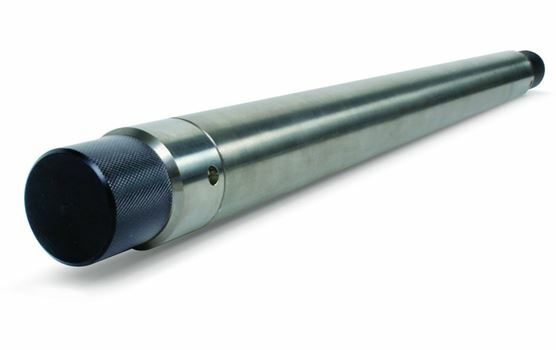 The FLM-B Continuous Flowmeter is used to make fluid flow-rate measurements in producing wells. The accelerometer/temperature tool is used to make environmental corrections to logs made by other sensors. Portable and easy to use, tests CBG Production Logging tool digital data transmission without requiring a truck computer system. Provides a portable and easy to use method of testing wireline data transmission without requiring a full length logging cable.